Newfoundland was originally settled by Indians and Inuit (Eskimos). The first Europeans to set foot on Newfoundland, were the Vikings. However, the island's official discovery by Europeans was in 1497 by John Cabot, who claimed it for England. Shortly thereafter fishermen from England, Spain, Portugal and France began to visit the Grand Banks during the summer months on a regular basis. 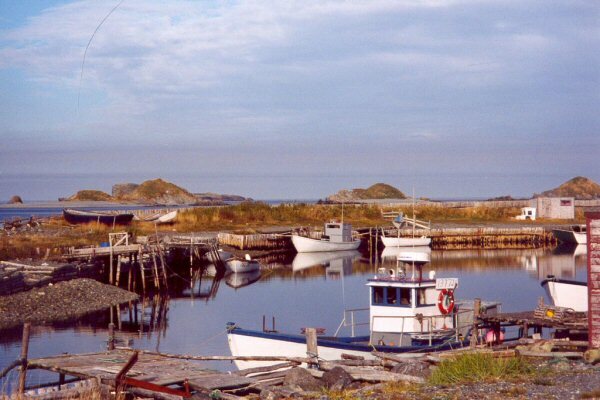 During the 17th and 18th centuries there were numerous different settlements established on the Newfoundland coast, chiefly by the English and French. Some of them, such as Cupids and Ferryland, were formally planned; others were composed of over-wintering fishermen and developed spontaneously. It was not, however, until the second half of the 18th century that a considerable population came to live permanently in Newfoundland. France as well as England had aspirations to rule this new land with its unknown riches. Sir Humphrey Gilbert claimed Newfoundland for England in 1583. France contested England's claims, and Newfoundland changed hands several times. But in 1763 the Treaty of Paris definitively awarded Newfoundland and Labrador (where the French had established trading posts) to Great Britain. Nevertheless France retained the fishing rights on the northwest coast of Newfoundland that had been granted by the Peace of Utrecht in 1713 and was also awarded St. Pierre and Miquelon. 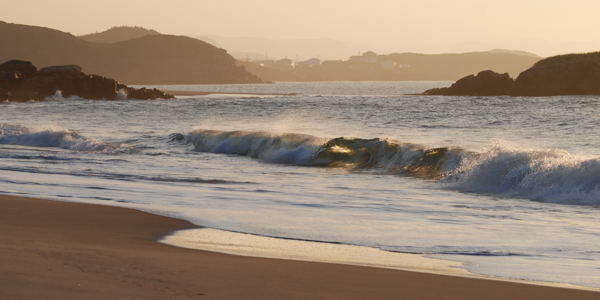 In 1783 the "French Shore" was redefined to include the entire western coast. In the early 19th century the expansion of the fishing industry in Newfoundland, together with the economic depression in Europe, led to increased immigration from Europe, particularly Ireland. Hereby Newfoundland became an island with a mixture of Scottish, French, English and Irish influences. In 1949 Newfoundland voted to join Canada. 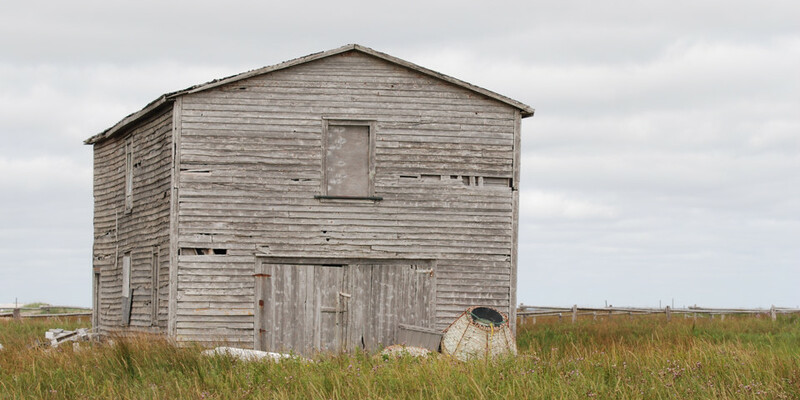 Old fishermen's premises in Lumsden, August 2008.